When I was pregnant with our oldest daughter, I devoured as many parenting books as I could get my hands on. I’m pretty good about taking the advice that makes sense to me and leaving the rest, but I’ll admit I was left a bit confused by all the conflicting advice in various books and from various message boards on the internet. 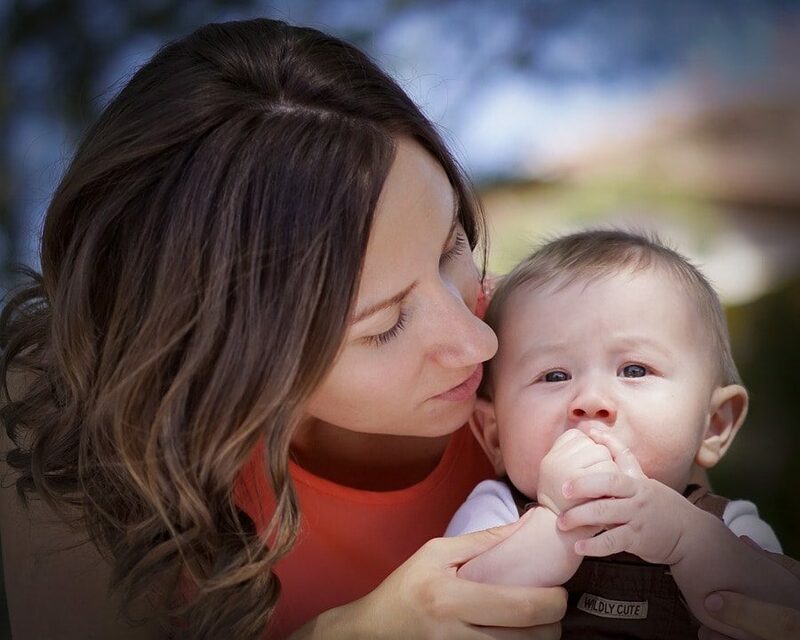 Over the past nine years, I’ve discovered my own mothering style, and while I still seek wisdom from other moms that I know and trust, I’m much less likely to pick up a parenting book that deals with the how-to of child care. However, as we march steadily towards the birth of our fifth child, I’m facing a four-year gap since the last time we had a baby in the house and reevaluating how we’ll handle things like co-sleeping, feeding schedules and so on. That’s why I was excited to see The Baby Companion, a first-year baby guide for women of faith who want to treasure those first months and experience God’s presence in the midst of the journey. Unlike other parenting books, this book is filled with both practical information and encouragement. It’s not the end-all, be-all how-to guide on parenting but a reference for moms packed full of resources, information and advice on scheduling, child development, budgeting, and practical parenting side by side with Scripture and reflections. With a month-by-month format that follows baby’s progress through the first year — including growth, development, baby care, mommy care, common questions and more — this guide not only provides parenting advice but also tons of medical information about what you can expect at various appointments, what your pediatrician is looking for and so on. And because it doesn’t claim to be the authority on parenting, there’s plenty of space for each mom to make her own decisions based on her instincts and experience as well. 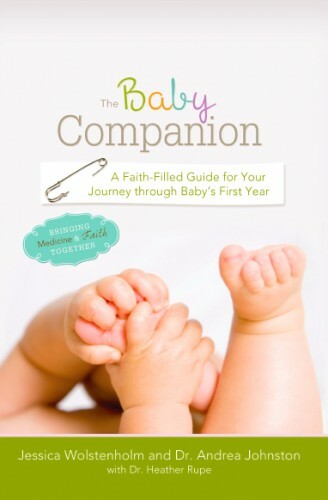 Pick up The Baby Companion: A Faith-Filled Guide for Your Journey through Baby’s First Year for yourself or add it to your next baby shower gift to encourage and empower the new moms in your life! This is a sponsored post, but all opinions are 100% mine!